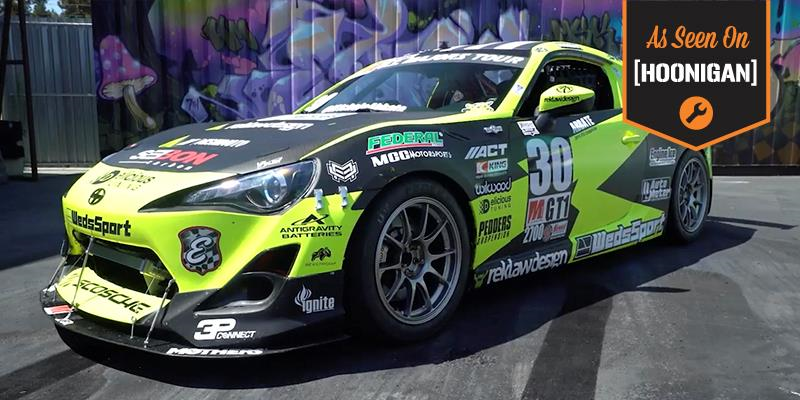 The Subaru BRZ is the perfect car for tearing up back roads or hitting the autocross course. 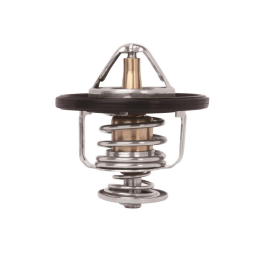 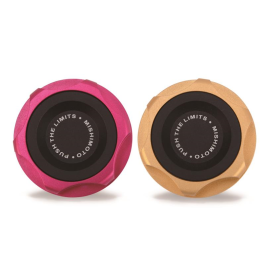 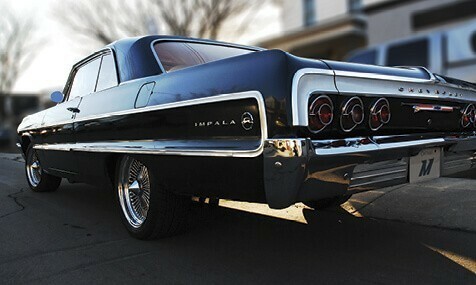 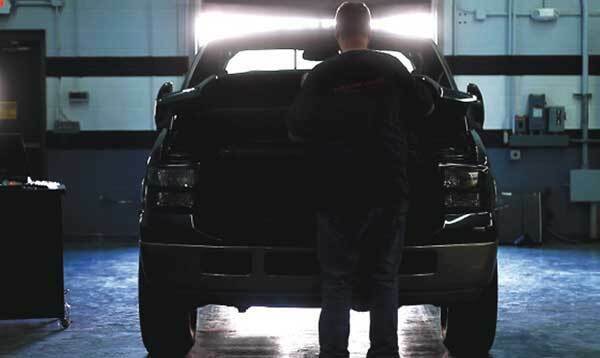 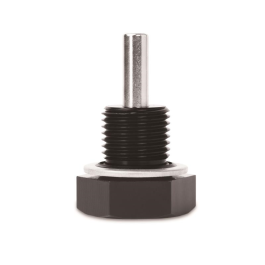 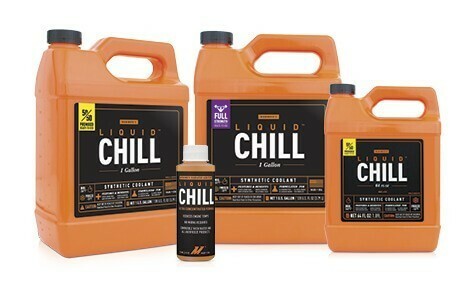 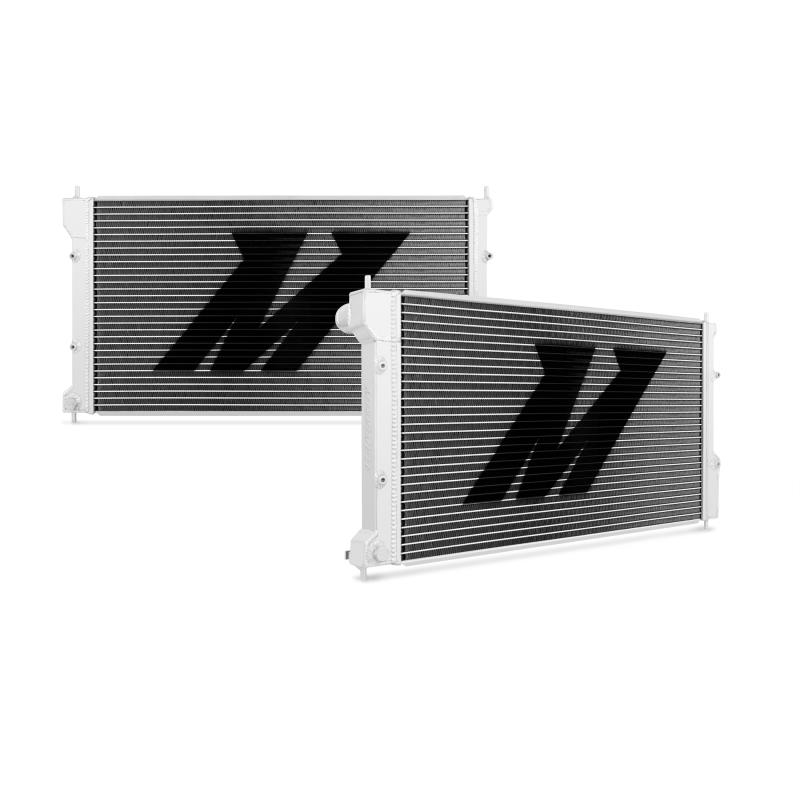 Aggressive driving results in increased engine temperatures necessitating an effective solution for keeping your flat four cool. 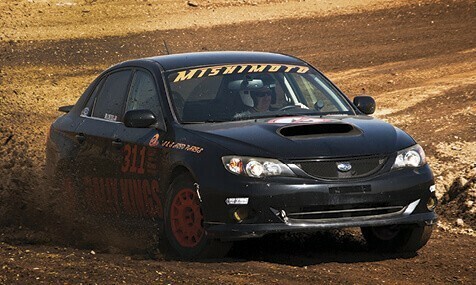 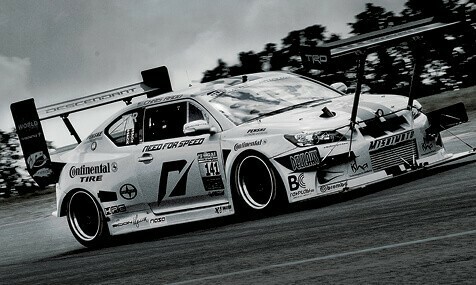 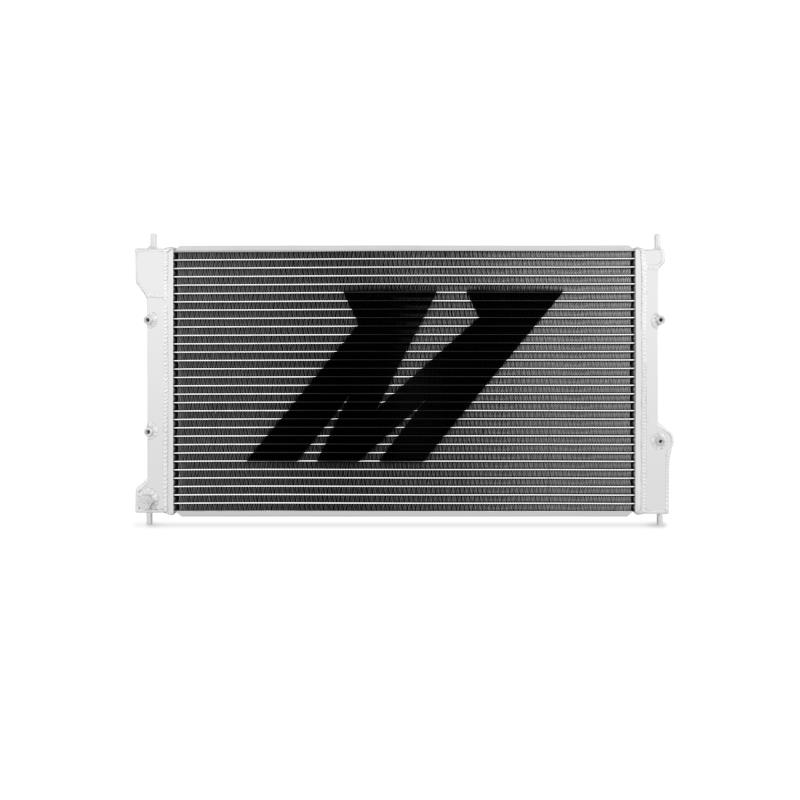 Mishimoto has the perfect upgrade, the Subaru BRZ performance aluminum radiator, to eliminate rising temperatures. 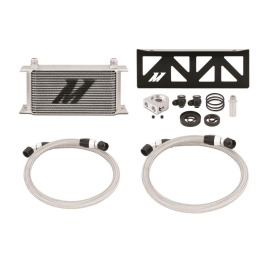 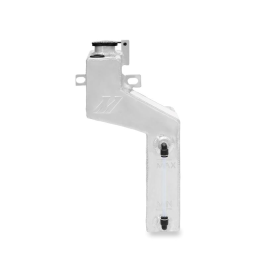 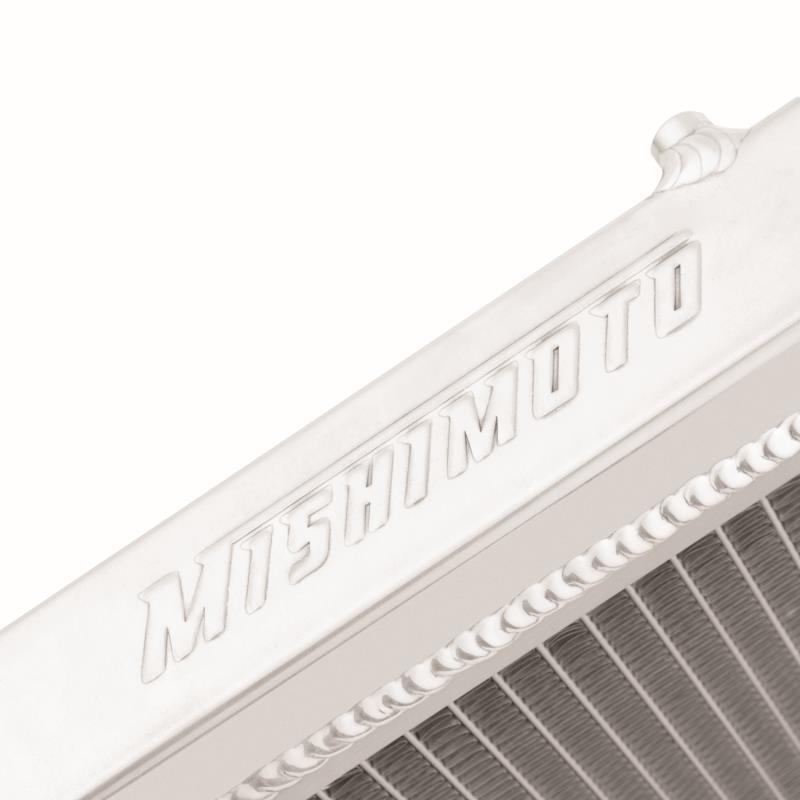 The Mishimoto BRZ radiator features all-aluminum construction with TIG-welded end tanks and a 100% brazed aluminum core. 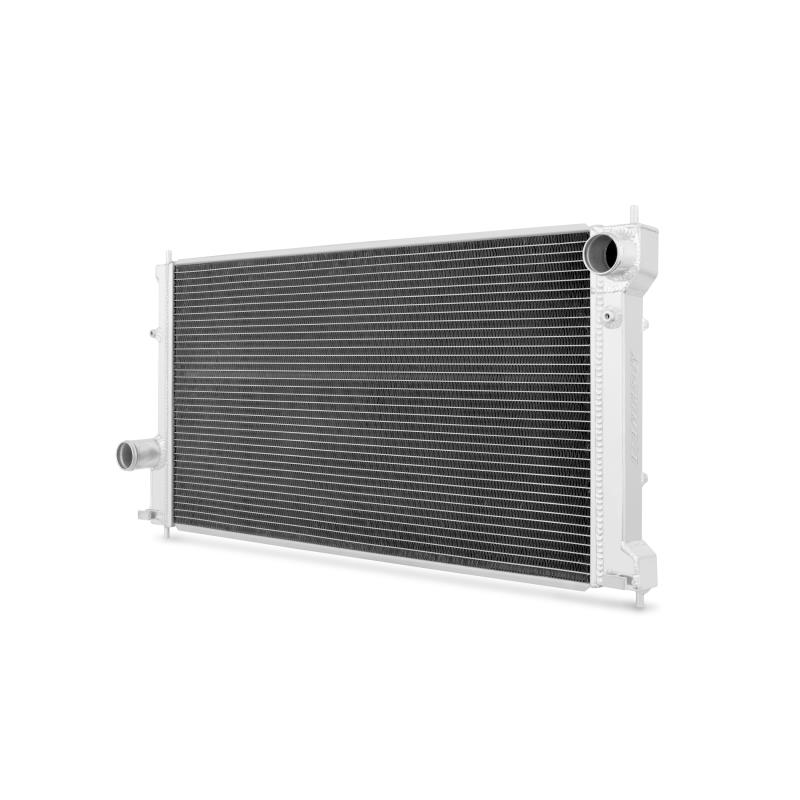 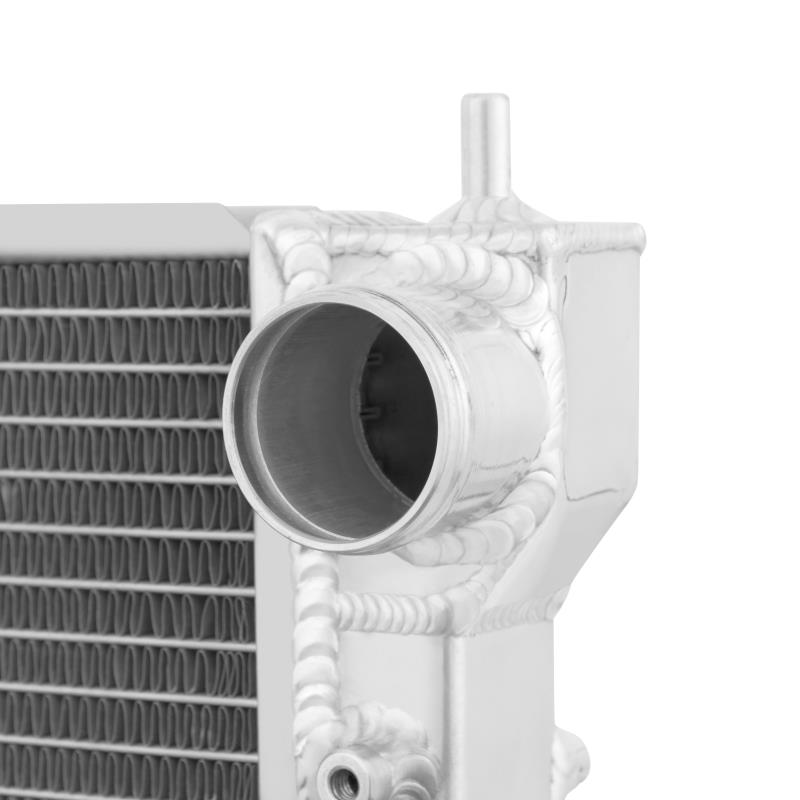 This radiator is constructed from high-quality aircraft aluminum with a polished finish for the perfect combination of performance and style. 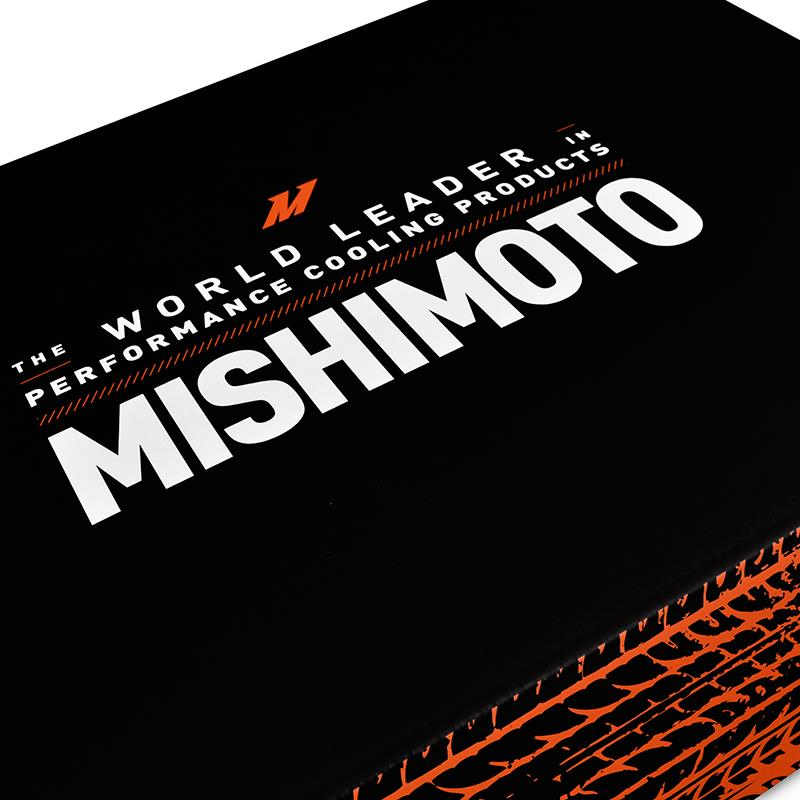 The Mishimoto BRZ radiator is precision engineered for flawless drop-in fitment while providing increased cooling capacity and efficiency. 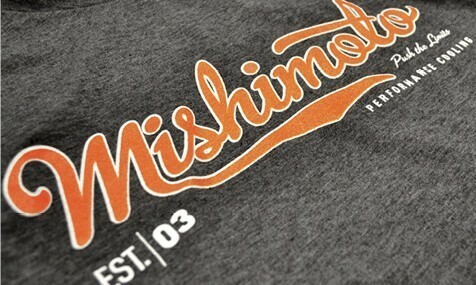 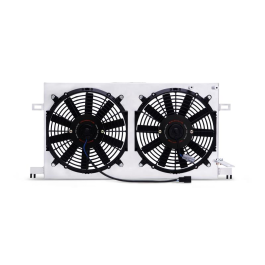 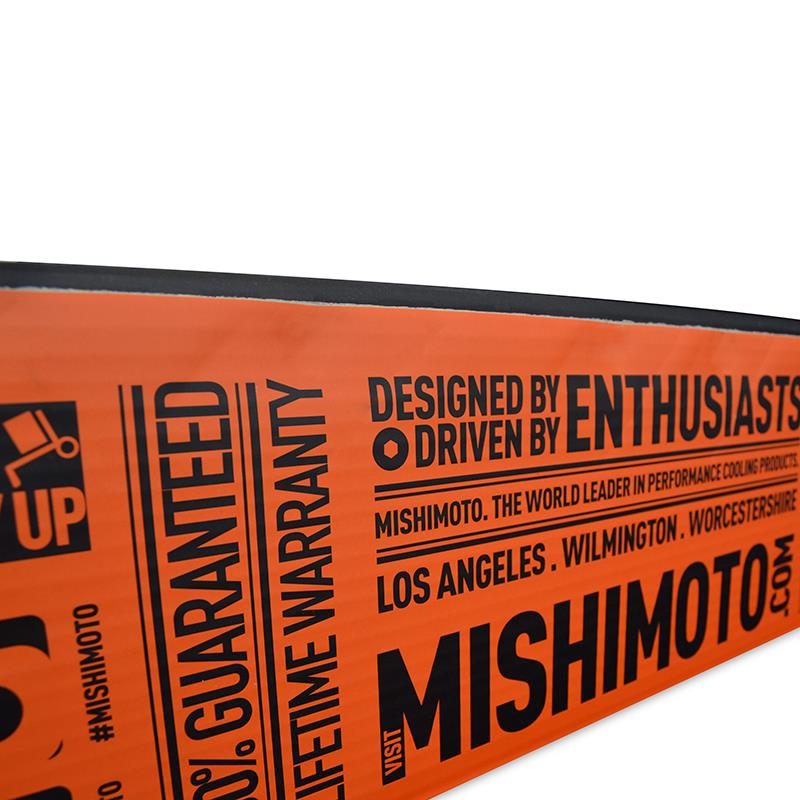 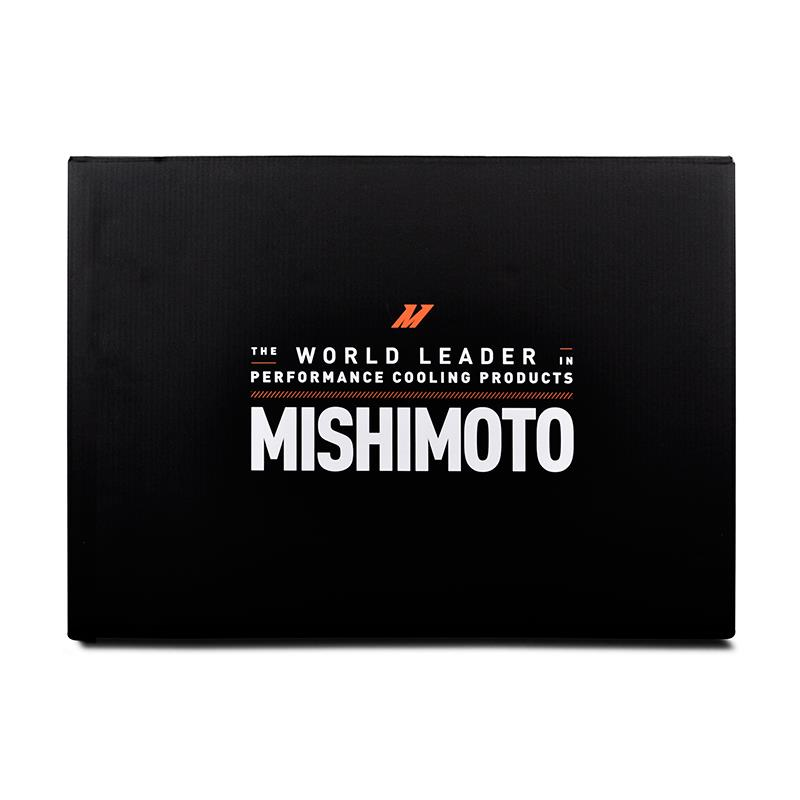 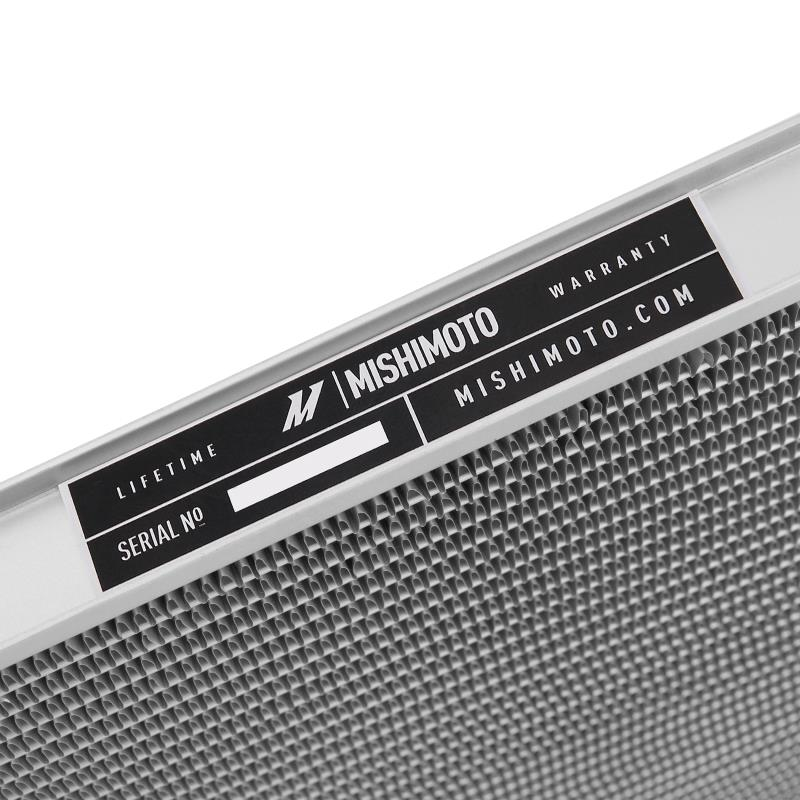 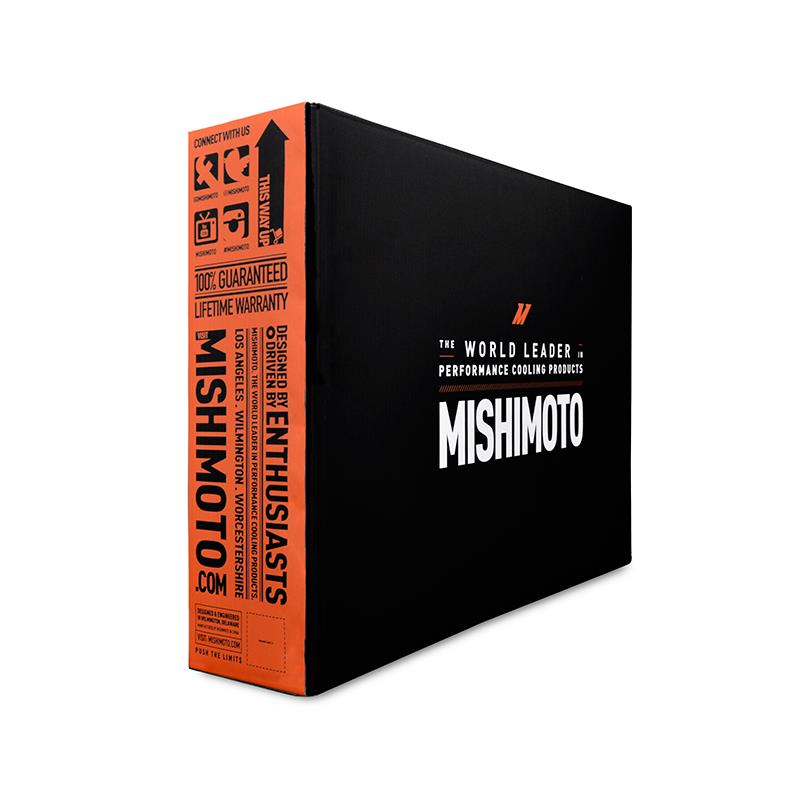 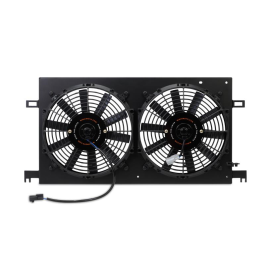 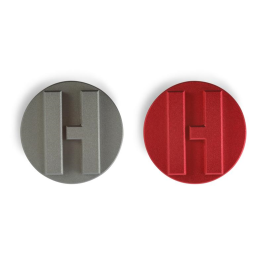 Like all our aluminum radiators, this product comes with the unparalleled Mishimoto Lifetime Warranty.